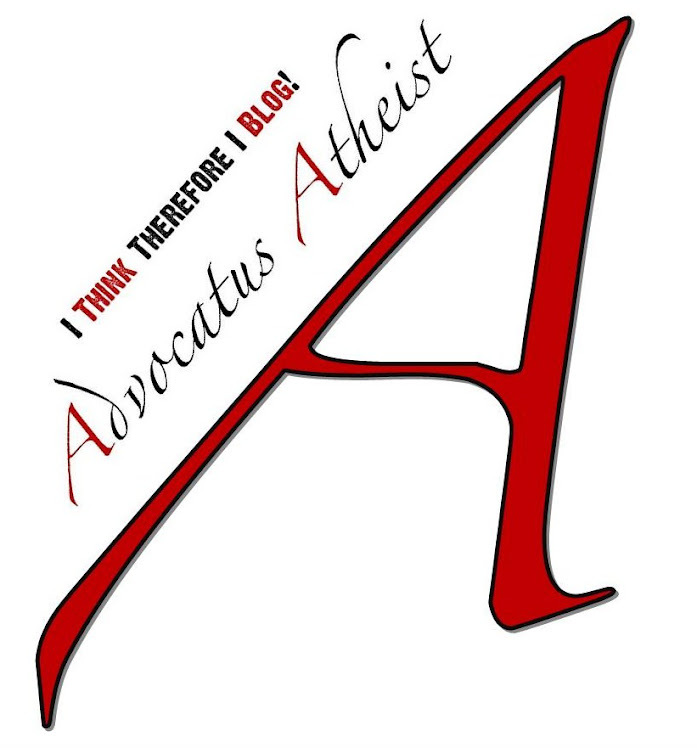 The question we often hear is can an atheist be an agnostic? The answer is yes. 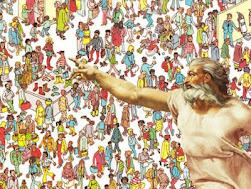 An atheist can freely lack a belief in a specific god such as Vishnu, Thor, or Yahwey yet still be open to the possibility that a Deistic entity may or mayn't exist. First, with personal gods come personal attributes. Believers usually define their chosen [G]od's attributes in terms which are testable, meaning, the claims they make about the nature of their god are either verifiable or falsifiable. When looking for the evidence of these claims, one can either rule or belief or form belief based on the reliability of these claims. If the claims are weak claims, then one may disregard the belief in the god on the basis that the claims do not have adequate support and are not likely to be true. 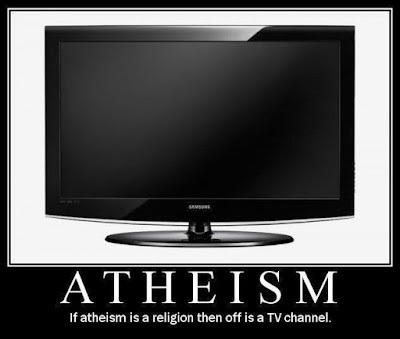 Second, atheism deals with belief, or the lack thereof, predicated on whether or not the belief can be established. Gnosticism deals with the question of knowledge. What do we know about the god in question, and do we know enough to formulate something more than a philosophical construct? Usually the answer is no, but in cases where there just isn't enough evidence to rule out the god, then belief does not automatically follow. When you don't have enough information to make an affirmative claim, the default position is simply not knowing. 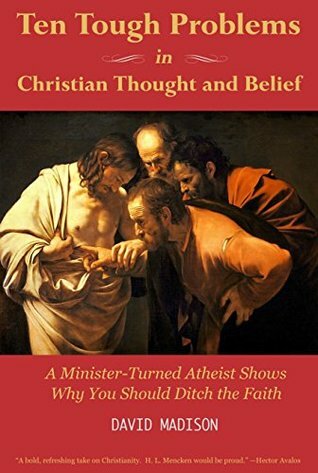 Typically theists will make the mistake of making a Kirgardian leap of faith, taking them from the default position of agnosticism into belief. Meanwhile, atheists simply make the proposition that since none of the claims have been met, then it appears as if there is no god and therefore no reason to believe is justified. As a proposition atheism does fall into the belief category. But it's not a positive claim because it only arises as a response to theism. 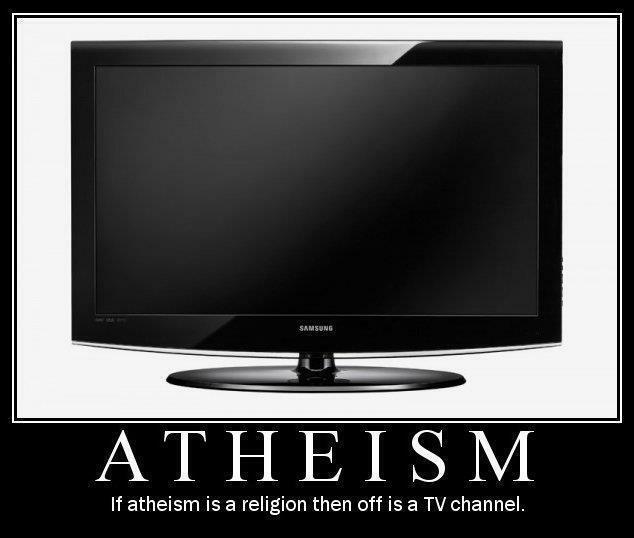 If there was no theism then there would be no atheism, as atheism would be the default position. It would simply be called reality. Although I call myself a firm atheist, and I am agnostic with regard to the general question of the possibility of god, I actually would consider myself Ignostic. 1) The view that a coherent definition of God must be presented before the question of the existence of god can be meaningfully discussed. In other words, a) a definition which is incoherent can’t be about anything, and b) a definition which isn’t about anything cannot be said to be meaningful. Additionally, Ignosticism is not merely concerned with definitions by themselves, but rather, is concerned with competing definitions which are all attempting to define the same referent. Referent: Definitions refer to things. A thing in the world that words and phrases are about is called a referent.